Otoplasty or pinnaplasty are the medical terms for a type of ear correction surgery for ears that stick out, intended to permanently make the ears sit closer to the sides of the head. The surgery is also called pin back surgery. It is DIFFERENT from ear reduction surgery (also known as macrotia surgery), which makes the ears and or the earlobes smaller in height or width or both. All these complications can be minimised by sticking to simple pre-operative and post-operative guidelines. Pinnaplasty can be performed under general, twilight or local anaesthesia. Local anaesthetic is especially good if you are very particular about how much the ears are pinned back, since you can sit up before the stitches are finally tied and look at the results. It avoids the very small but real risk of general anaesthesia and the recovery time is much shorter - you can decide to stay in hospital just for the day, or to have Out-Patient surgery, also called walk-in, walk-out surgery. The local anaesthetic option is also usually the cheapest. 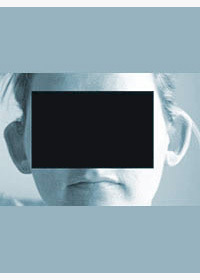 OTOPLASTY - WHO IS SUITABLE? Pinnaplasty surgery can be carried out in children as young as five years, but it is best to do this only if the child asks for surgery. This is usually because they are being teased. 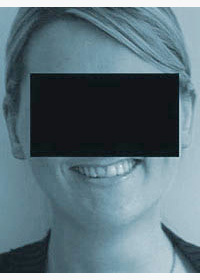 There is no upper age limit to otoplasty. It is not uncommon for patients in their 60's and 70's to have their ears set back. This general information about ear correction surgery is aimed at patients who have not already had pinnaplasty (otoplasty) surgery which has not had the desired result. 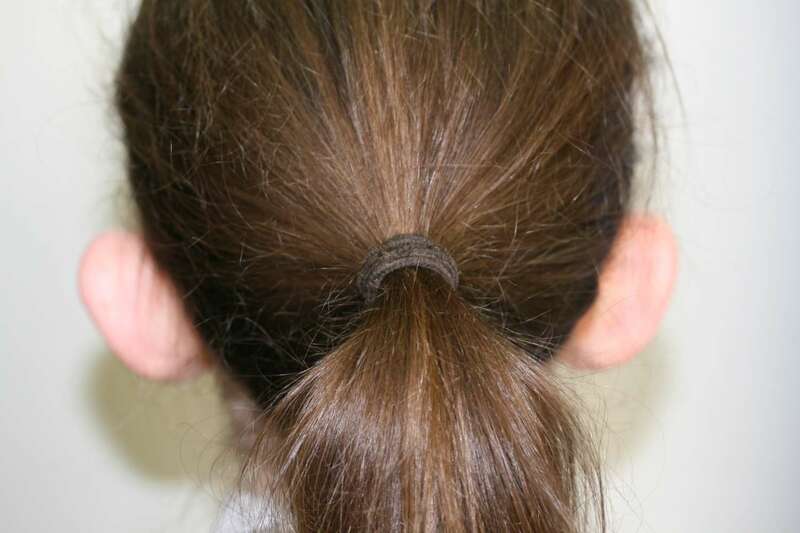 It may be useful for patients whose ear correction surgery has failed to setback the ears. 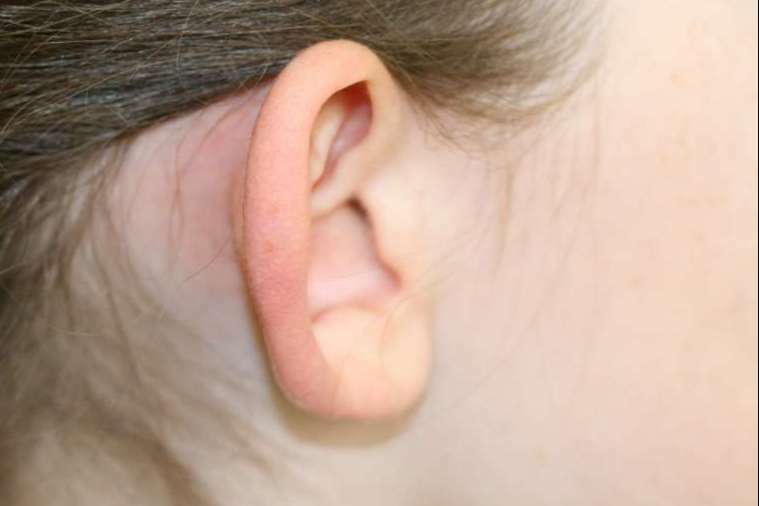 Patients who have an odd ear shape or a deformed ear as a result of otoplasty surgery "gone wrong" might find the Fixing Failed Ear Surgery page helpful. 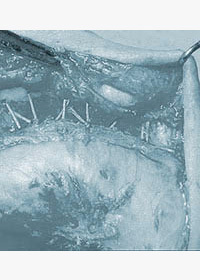 A suture technique alone can allow the ears to become prominent again if the stitches “cheesewire” through the cartilage, but a modification using a posterior fascial flap (known as the Gault technique) solves this problem. 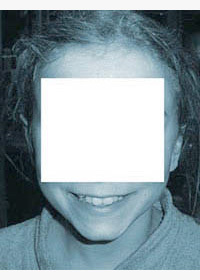 The safest technique and most reliable technique for correction of prominent ears uses sutures (cartilage sparing). Although cartilage scoring surgery can be successful in most cases, complications are unpredictable. 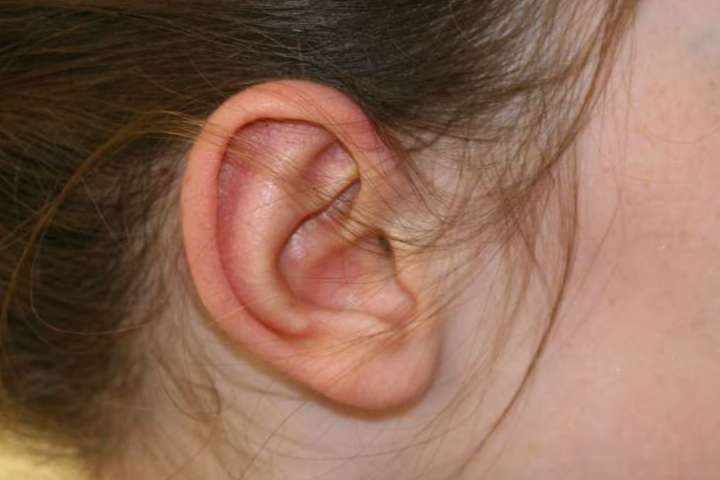 The cartilage can continue to bleed post-operatively, encouraging infection, and in a small but significant number of cases, the ear becomes severely deformed. 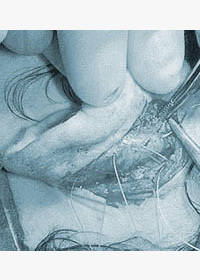 Other complications of scoring surgery include tethering of the ear (telephone ear) and buckling of the rim. 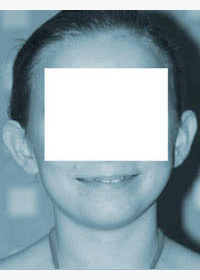 Total ear reconstruction is sometimes necessary because of extensive loss of ear tissue. A 2005 independent review of the three techniques concludes “cartilage sparing otoplasty refined with the posterior fascial flap results in significantly improved aesthetic and functional outcomes” (From Comparison of Cartilage Scoring and Cartilage Sparing Otoplasty - a Study of 203 Cases. Abstract , British Journal of Plastic Surgery (2005) 58, 127-144 Mandal, Bahia and Stewart). A further review in 2018 confirmed that cartilage sparing surgery gave better aesthetic results than cartilage scoring surgery. Almost half of the new adult patients who consult David Gault FRCS for ear surgery visit because of a failed otoplasty at another centre. Historically, a variety of otoplasty techniques have been used to attempt to remould the cartilage. 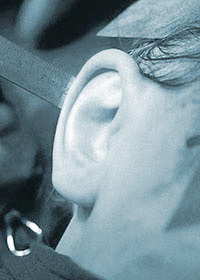 Methods which cut away cartilage to set back the ear are rarely used now, and so the main alternatives are cartilage scoring (usually anterior scoring, in which the framework of the ear is scored from the front to weaken it) and cartilage sparing (in which the curves and folds are reshaped using sutures (stitches) without damaging the cartilage). It is unwise to rely on skin excision alone to hold back the ear, since this may increase the risk of hypertrophic scarring.